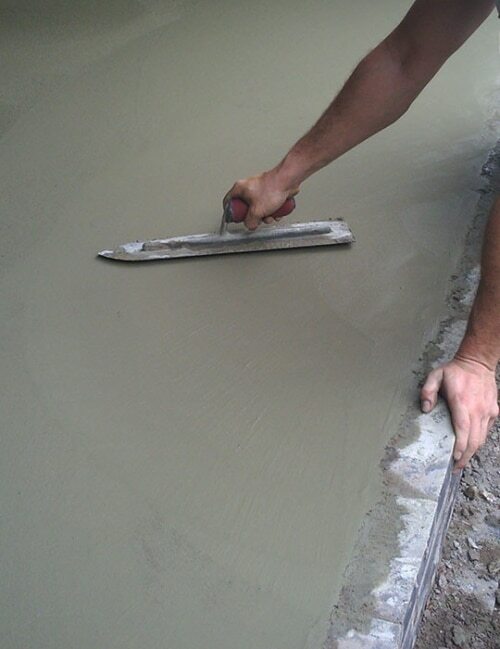 Concrete subfloors which are uneven or poor quality, can have a negative effect on the overall performance of a new underfloor heating system or fully insulated, screeded floor. Think you need a new concrete subfloor? Why not consider our comprehensive site survey or floor design service to get the most out of your new floor? Ready to book a consultation? Call 0800 756 1394 today.